Whether you’re building a new house or just renovating your current home, there are countless choices to make. One of the decisions that will have a big visual impact is the color of siding you install on your home. Your personal preference, as well as the architecture or style of your home and any Home Owner Association (HOA) requirements, may all influence your siding color choice. In addition to HOA requirements, curb appeal—or how your home looks from the street— is influenced by several factors. One is your home’s location. A homeowner in Los Angeles would probably pick a very different siding color from a homeowner in New Orleans, which would also differ from a home in Bangor, Maine. Siding color preferences vary within cities too, as there are pockets within each city where eclectic color choices are preferred to more neutral color choices— and vice versa. Aside from curb appeal, deciding which siding color to install is important because it can affect the resale value of your home and the longevity of the siding itself. Below are the three most common concerns homeowners have when considering the color of siding to install. 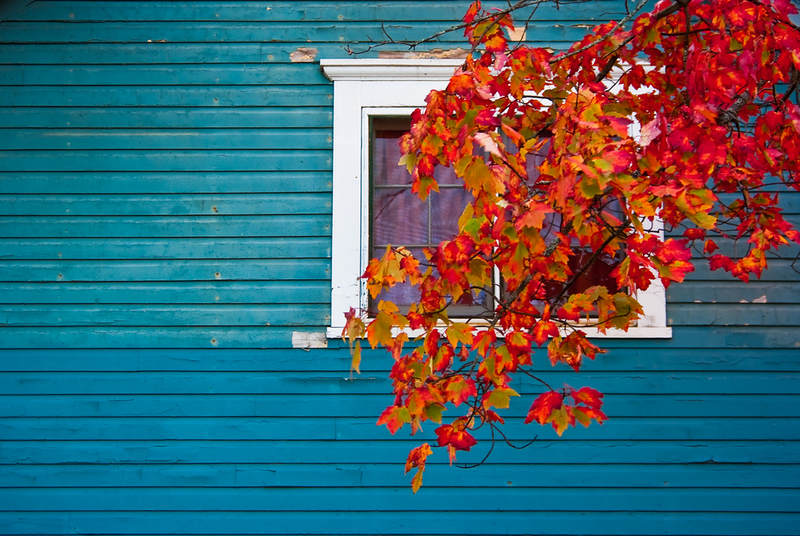 Does Siding Color Matter for Resale Value? Does Color Affect Longevity of Siding? Does Siding Color Affect Cost? The short answer is yes, the siding color does matter for resale value. Depending on where you live, bright colors may be a preferred style, so you’ll find most homes fit that aesthetic. However, if that isn’t the style of the potential buyer—and if they don’t have the desire or resources to repaint—then they may ask you to lower your price, or else completely skip over your home. Of course, this isn’t to say that you can only choose a neutral color. Look to other homes in your neighborhood for inspiration. There are home buyers who appreciate variety, as long as the siding and trim color combinations are not fighting for attention and instead are complementary of each other and their surroundings. The longevity of your siding depends on your home’s location—especially if natural disasters (hurricanes, tornadoes, or flooding) are common, or if you experience extreme temperatures like homeowners do in Phoenix, AZ. Depending on where you live, white siding may not be the best option because over time, it will show the elements of your region, like dirt, seaspray, etc. This will require more frequent cleaning to keep the film of dirt or atmosphere from taking its toll on the appearance of your home. Red shades can fade over time, especially in areas of consistent direct sunlight. 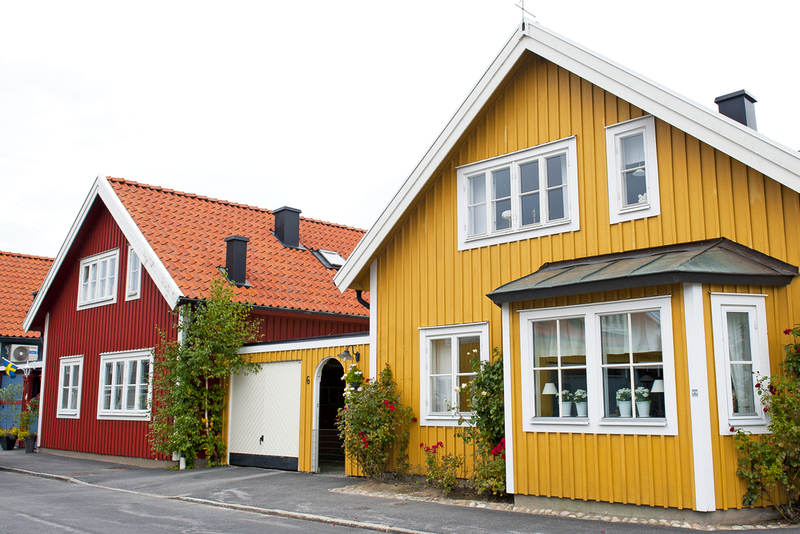 If you’re unsure where to start when it comes to choosing a color for your siding, ask your paint store for the best option for your area—they will know what holds up best for the climate if you’re repainting your home. If you’re installing brand new siding, a licensed contractor will be able to guide you towards a long-lasting siding option. Depending on your region, some siding options—or color options—are not available. This is because they may not be suited for the climate. The salinity in the air in coastal towns may not be suited for certain siding colors that can last for 60 years in places like Omaha, Nebraska or Austin, Texas. 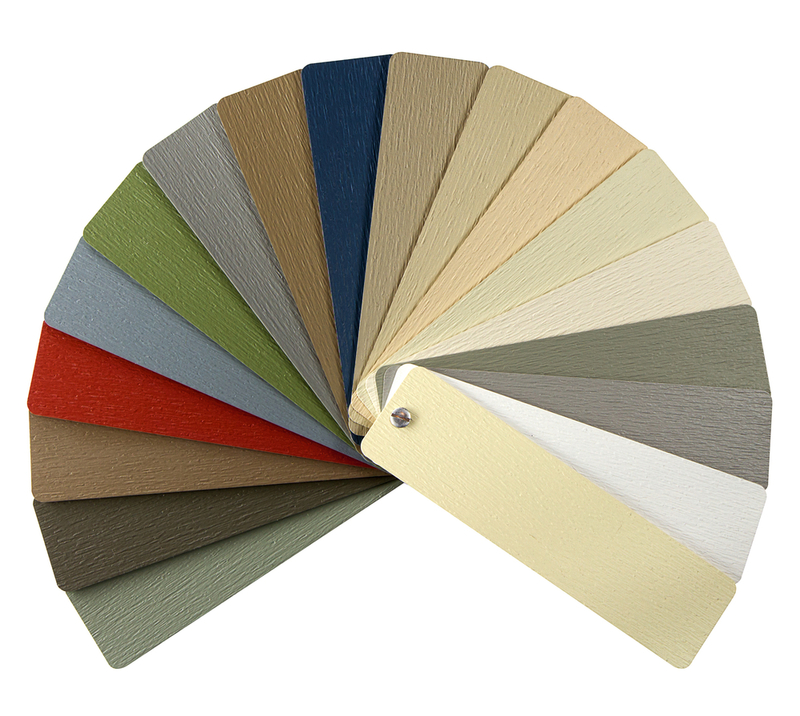 Siding contractors will discuss your options when you’re ready to choose a color. If you’re unsure about what color to pick, ask about their experience with different colors—what do they see do well in your city’s climate, and what fares poorly? One of the few times color affects the cost of siding is when a homeowner requests a custom color. A standard siding color will not affect the price of the siding, or of the installation. If a color is out of stock or no longer available, most companies will mix that color for the siding project— but it will most likely be priced as a custom color. While it’s not the color of the siding that affects its cost, the quality of siding used for the project does. Generally, the thicker the siding used for your home, the better it will be and the longer it will last. Remember though, that it will cost more. However, since it weatherproofs your home, you don’t necessarily want to skimp on quality siding. When it comes to the cost of different colors of siding, the best way to price it out is to request a quote for similar styles of siding from a local contractor. Comparing similar items is a best practice because it will show you any outliers—either a contractor who is charging too much for their services, or a siding option that is well outside the average price point.